Displaying your pictures can be overwhelming. We can help. 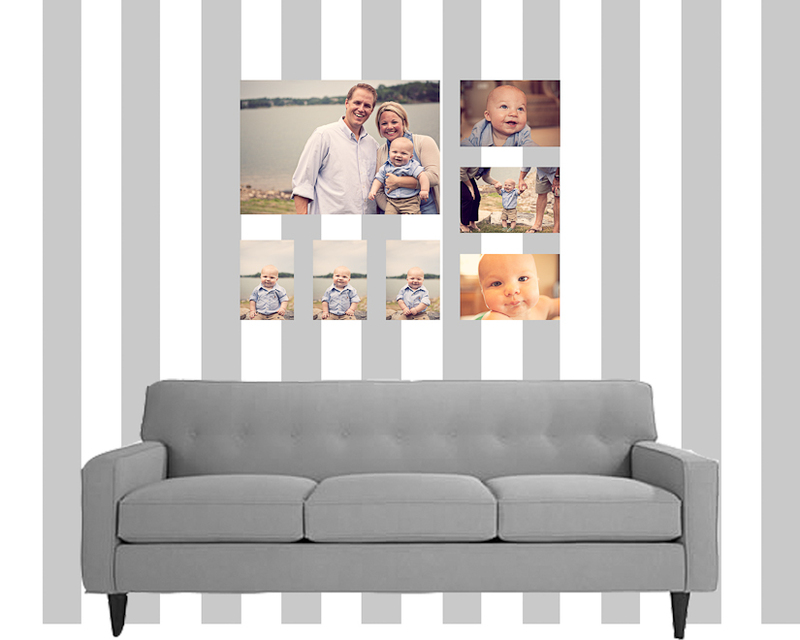 We can provide you with a customized wall collage (to scale) to get you started on displaying all of those wonderful pictures you just purchased!